P&O Cruises is selling one of its ships to Azamara Club Cruises which is owned by Royal Caribbean. P&O Cruises which is part of the Carnival Corporation is selling the Adonia ship to Azamara Club Cruises owned by Royal Caribbean. 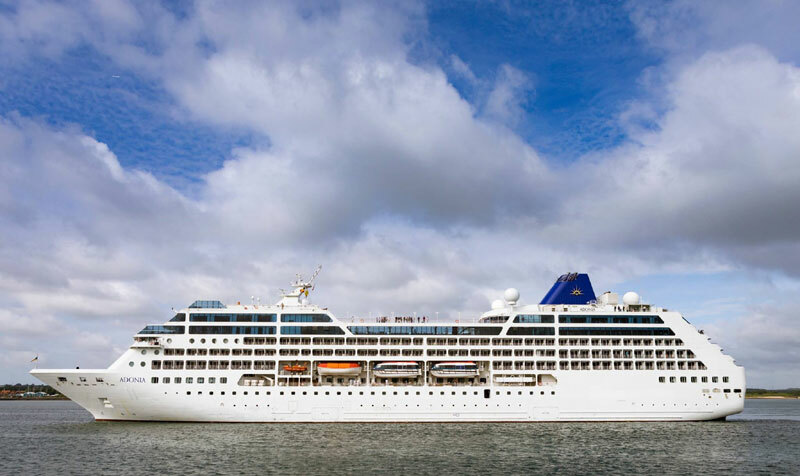 The two cruise lines have entered into an agreement for the Adonia to be purchased. The purchase will be completed by March 2018 and the ship will be named as Azamara Pursuit. The ships last sailing for the British cruise line will be from Barbados on February 23. After the final voyage for P&O, Azamara Club Cruises will take over and the ship will undergo a major refurbishment with new decor and features as seen on sister ships Azamara Journey and Azamara Quest. Azamara will announce further details in October including Azamara Pursuits itineraries and deployment. We’ll also expect to get more updates on the refurbishment. Adonia is currently part of the P&O fleet and was also transferred for use as the only ship for the Fathom brand to Cuba but cruise operations sadly came to an end. The ship is 30,277 gross tons with a passenger capacity over 670.